Ahmadi, S., Maddahi, M. (2013). Synthesis of 2-Amino-4hydroxy-1H-Pyrrole-3-Carbonitrile from Glycine Under Microwave Irradiation. International Journal of Advanced Biological and Biomedical Research, 1(11), 1364-1367. Sayed Ali Ahmadi; Meysam Maddahi. "Synthesis of 2-Amino-4hydroxy-1H-Pyrrole-3-Carbonitrile from Glycine Under Microwave Irradiation". 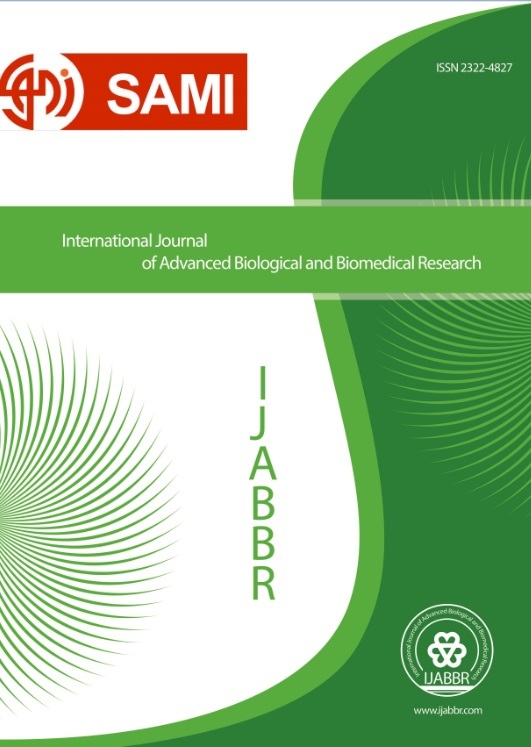 International Journal of Advanced Biological and Biomedical Research, 1, 11, 2013, 1364-1367. Ahmadi, S., Maddahi, M. (2013). 'Synthesis of 2-Amino-4hydroxy-1H-Pyrrole-3-Carbonitrile from Glycine Under Microwave Irradiation', International Journal of Advanced Biological and Biomedical Research, 1(11), pp. 1364-1367. Ahmadi, S., Maddahi, M. Synthesis of 2-Amino-4hydroxy-1H-Pyrrole-3-Carbonitrile from Glycine Under Microwave Irradiation. International Journal of Advanced Biological and Biomedical Research, 2013; 1(11): 1364-1367.